Home / Coaching News / Is Tyler Matakevich overrated or undervalued? Is Tyler Matakevich overrated or undervalued? Tyler Matakevich is a 7th round draft pick. And 7th round draft picks rarely become consistent starters. But that doesn’t mean late round or undrafted players don’t have upside. The young inside linebacker is not lacking straight-up talent, as shown by his top-tier special teams play. Special teams play could be overrated, as players like Devin Hester never really panned out in their actual position, while on the other hand, players like Antonio Brown have used it as a stepping stool to greatness. 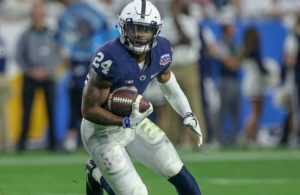 During the draft process, Matakevich was knocked for a lackluster combine and, more specifically, the lack of size and speed to play the position. Yet, Matakevich has done well to prove his critics wrong, up to this point. Punt coverage most definitely requires speed and the ability to block a punt requires top tier quickness and agility. Matakevich did exactly that, showing that he is faster than his combine shows, and can keep up in pads. In his tiny sample size, he was solid, putting together 4 tackles in just a few snaps in the game Ryan Shazier was injured. His football IQ and system knowledge should allow him to anticipate plays and thus play with speed, though never to Shazier’s level. Even Steelers’ Vince Williams was knocked for similar things to Matakevich, but he has proved himself to be a capable inside linebacker. On the other hand, Matakevich is a 7th rounder with concerns. 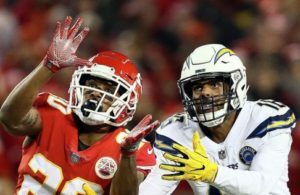 He still hasn’t proved anything, and in the “Will” roll, (Shaziers’ spot) speed and coverage ability are key components. Tyler Matakevich, who seems to be more of a run-stopper, would be a better fit at “Mike” (Williams’ Spot), though unfortunate circumstances have pushed him to play in a less-than-ideal spot. In the end, Matakevich’s success for the Steelers is dependent on the how the coaches deploy him and if he can play up to his potential. 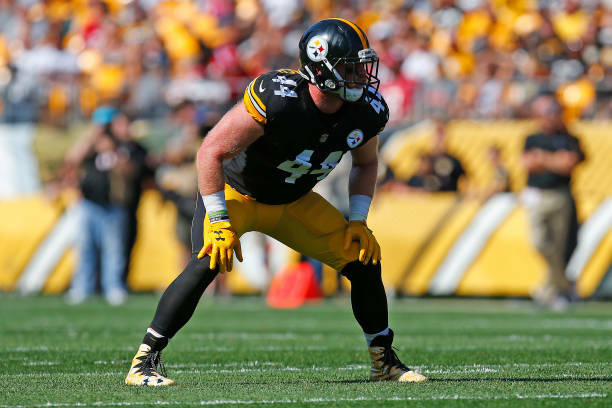 In a rotation with Terrell Edmunds and Jon Bostic, Matakevich could be a solid piece and surprise many doubtful Steelers fans. ← Previous Story Better Off Without Haley? Next Story → Will moving Bud Dupree to ROLB make any difference?